News Archive - Page 2 of 2 - Stockton Infrared Thermographic Services, Inc. When a customer recently inquired about roofing five apartment buildings in Grass Valley, Calif., Jay Saber didn’t bother to jump in his truck to drive out and take measurements. Mr. Saber, the owner of Saber Roofing Inc. in Redwood City, Calif., instead punched the addresses into Google Inc.’s free Earth software to pull up aerial views of the buildings. He used the program to measure the roofs and eyeball their conditions. After he determined that the job would cost more than $100,000, he emailed the estimate to the client the next day. The software saved Mr. Saber a roughly 350-mile round trip to see the roofs in person. “Instead of nine hours, I spent 10 minutes on the computer,” he says. Many small businesspeople like Mr. Saber are turning to Google Earth and other mapping services with aerial imagery such as Microsoft Corp.’s Live Search Maps and closely held Zillow.com to find new clients, estimate job costs and inspect properties, saving time they would have spent driving around. 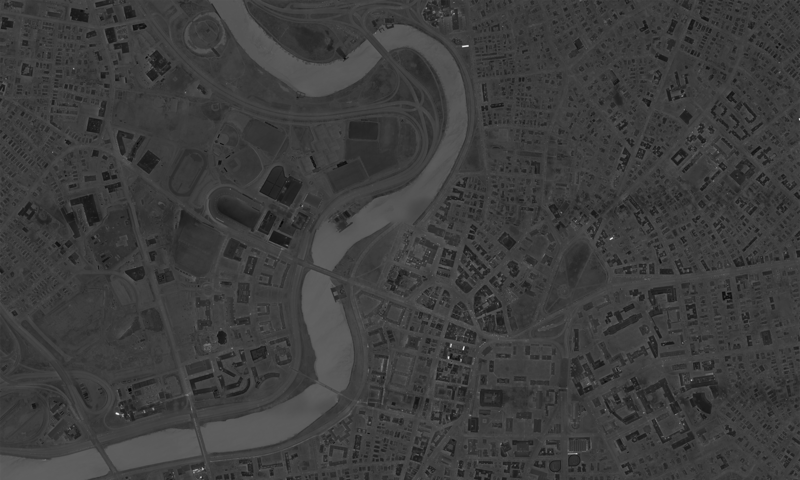 Those services provide access to aerial images of buildings taken by airplanes and satellites, and in some cases let users extract measurements and other useful data as well. Businesses in the past could buy aerial photos, but the cost and time required to find the images, or commission someone to take specific shots, put them out of the reach of most mom-and-pop companies. Microsoft’s Live Search Maps and Zillow.com, a real-estate site with extensive aerial imagery, are Web-based. Google Earth requires a software download, though the related Google Maps service is Web-based. The services are all free of charge, although premium versions of Google Earth cost $20 a year or more.